There is just something adorable about the Bushveld rain frogs, and the cute, catchy video game music makes this a great way to wake up and start your weekend! 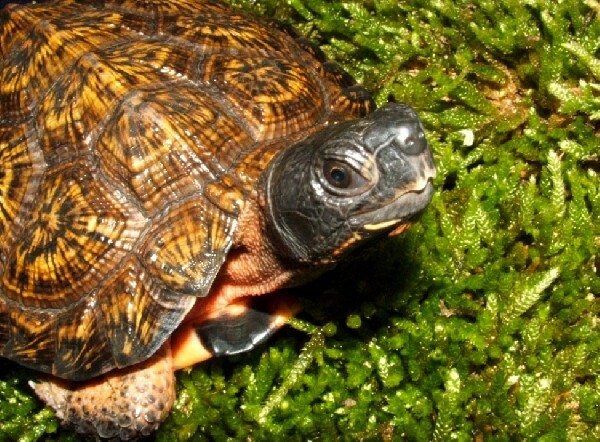 Looking hopeful that spring's around the corner, this wood turtle will bring a smile to your face in our herp photo of the day, uploaded by kingsnake.com user kensopher! Be sure to tell kensopher you liked it here! 85 million year old aquatic reptile fossils were found in Israel, a reminder of a time when Israel was covered in water. Researchers found roughly 30 fossilized remnants of the reptile known as the Elasmosaurus, which Ashckenazi- Polivoda described as the “cousin of dinosaurs.” It was 8 meters long, with its elongated neck constituting a third of its body, she said. 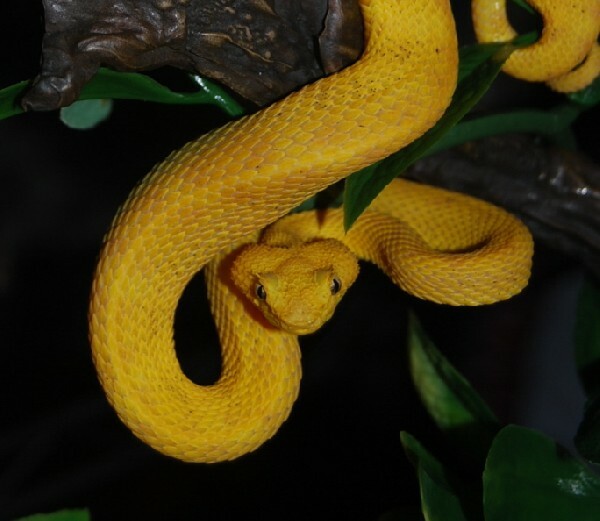 This gorgeous eyelash viper is just hanging around waiting for the weekend in our herp photo of the day, uploaded by kingsnake.com user outonalimbo! Be sure to tell outonalimbo you liked it here!